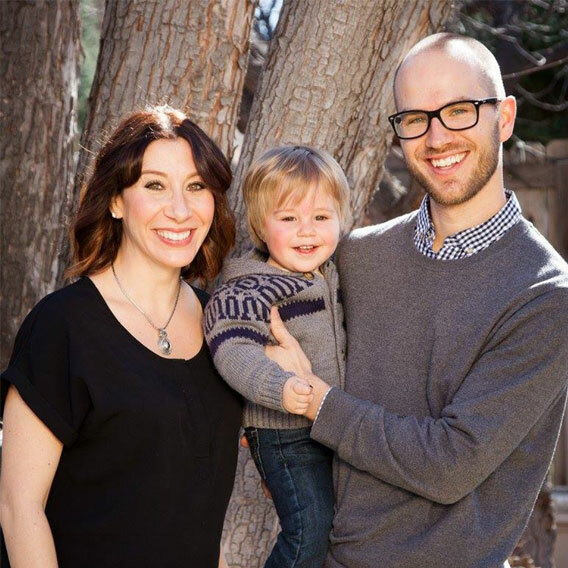 Youth in foster care face mountains every day. Without the same care and resources that benefit the average child, kids in foster care face an uphill battle to succeed in our fast-paced society. Only half of youth in foster care graduate high school, and continue to face challenges long after leaving the system. 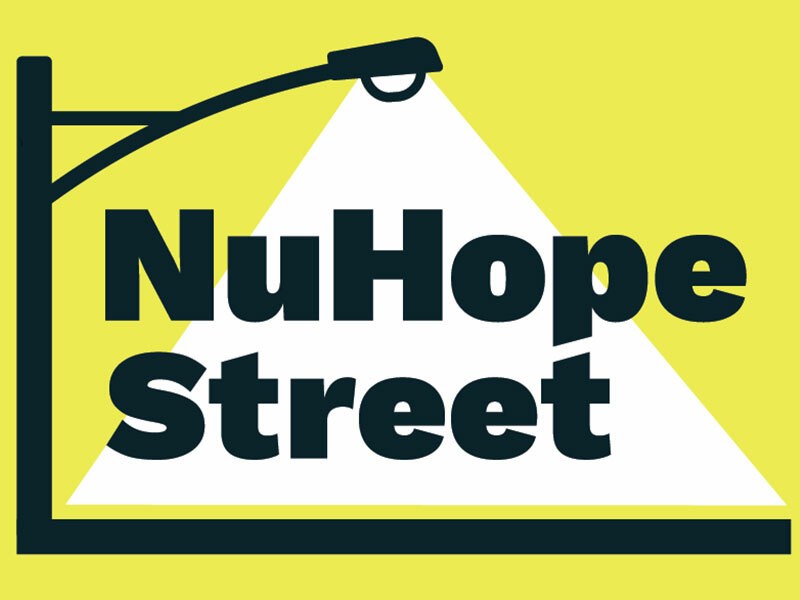 NuHope Street, along with its beneficiary, Treehouse for Kids, aims to change that statistic. 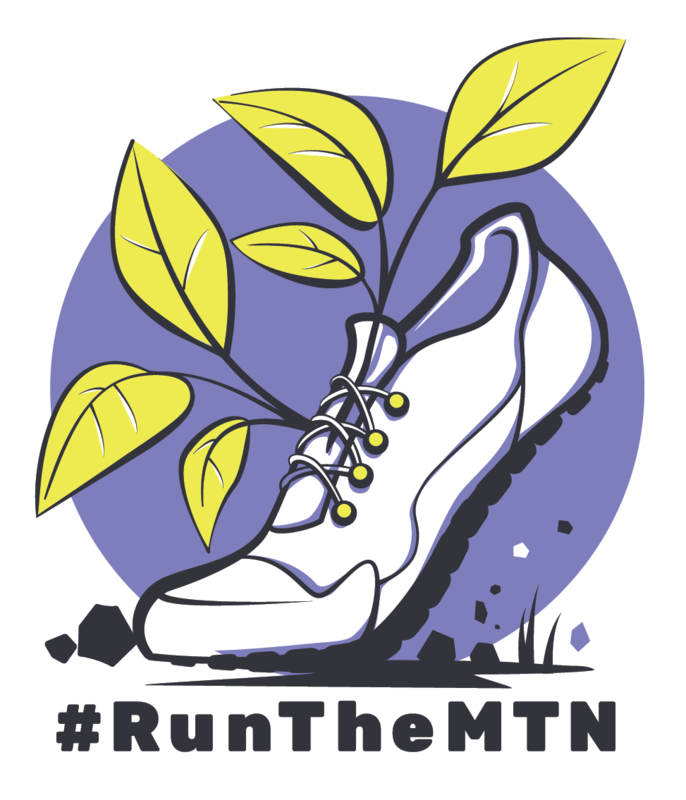 Run the Mountain is an event that will raise funds for youth in foster care, giving them resources and supplies to have a positive experience in school. Monies raised from the event will help provide necessities like clothes and school supplies, funding for after-school activities, athletic fees, art and music programs, drivers’ education, summer camp, tutoring and much more. 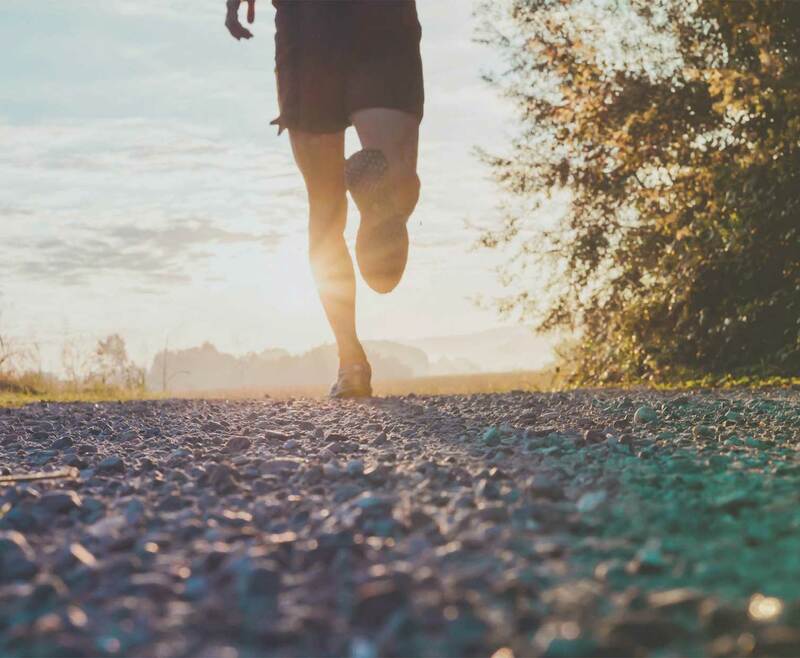 When you register for Run the Mountain, you’re signing up to spend the morning on a picturesque trail through Squak Mountain State Park in Issaquah, Washington. You’ll stride through the tall timbers, past bubbling creeks, mossy rocks and across charming foot bridges. The summit of the mountain rests at 2,024 feet and offers view of the surrounding Cascade foothills, the Issaquah Plateau, and Seattle. Can’t make it in person? Why not donate? Click the emblem above, and choose your donation! Participants can choose between a 5K, 10K or 15K single-track trail route with winding up and down elevation changes. The cost to register is $55 for adults and $35 for runners 16 years and younger. Included with registration is a long-sleeved tech shirt, post-run pizza, beer and soft drinks.